24 Jan 2019 --- By 2050, five million people a year could die due to factors related to the industrial production of food – twice the current number of people killed by obesity. This is according to a report, published by the Ellen MacArthur Foundation, presented at the World Economic Forum (WEF) in Davos. The current food system has supported a fast-growing population and urbanization, but it’s not sustainable nor is it healthy. The harmful impact of pesticides, air and water pollution necessitate a circular economy approach to the food system, the report notes. The theme of this year's forum in Davos is Globalization 4.0: Shaping a Global Architecture in the Age of the Fourth Industrial Revolution. In short, how do we make globalization work for everyone, not just the few? Until Friday delegates in Davos will discuss some of the biggest risks to the global economy in 2019, and food systems and sustainability are proving to be high on the agenda. The foundation’s report highlights the enormous environmental damage caused by food production. Synthetic fertilizers, pesticides and mismanaged manure exacerbate air pollution and contaminate soils and water. Food production is also currently responsible for almost a quarter of global greenhouse gas emissions. 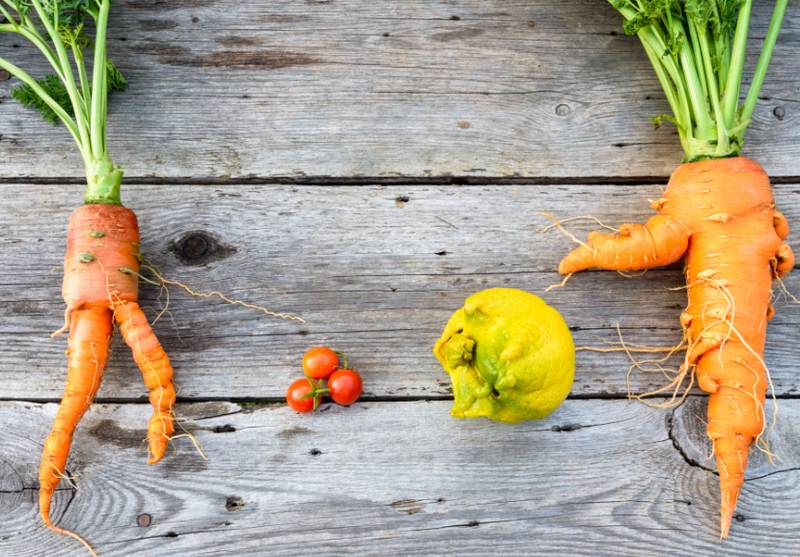 However, there is a lack of knowledge, although it is growing, on the impact of the current food system on the environment and health, Clementine Schouteden, Project Lead and lead author of the report, tells NutritionInsight. According to the report, under the current linear food system, for every dollar spent on food, society pays two dollars in healthcare, environment and economic costs. Half of these costs – totaling US$5.7 trillion each year globally – are due to the way food is produced. Source food grown regeneratively and grown locally where appropriate. Make the most of food by preventing food waste by creating something new when waste is unavoidable. Harness the power of food designers – chefs, food companies and restaurants – to provide the right options to customers that are healthier and produced better. In a circular economy, food products must be designed to be healthy. This is not only from a nutritional standpoint but also in the way that they are produced. The implementation of a circular economy for food will involve the activation of the food industry, as such organizations have shaped food preferences and habits for decades. One example could be innovating around plant-based proteins as alternatives to meat and dairy,, and the marketing of environmentally beneficial diets, notes Schouteden, who spoke to NutritionInsight while attending the Davos event. The report comes shortly after the publication of the EAT-Lancet Commission on Food, Planet, Health, which put forward a recommended dietary plan for environmental health last week. The researchers are calling for a diet that consists of approximately 35 percent of calories as whole grains and tubers, protein sources mainly from plants – but including approximately 14g of red meat per day – and 500g per day of vegetables and fruits. The report also comes at the same time as the Canadian government has updated its official Food Guide which recommends a plant-heavy diet with less animal-based food. Schouteden notes that at the Forum in Davos, the EAT Lancet release has been widely welcomed as part of a wider push to change the food system. 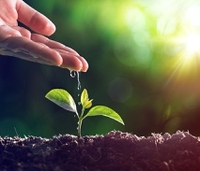 Food and beverage companies are becoming increasingly conscious of sustainability issues. Dutch multinational DSM, also in Davos, shared with NutritionInsight that a key theme at the forum is how the industry is increasing the overall efficiency of the food chain. Key themes include the type of food produced and how to mitigate impacts through “climate-smart” food systems as well as dietary changes such as cutting down on meat. Click to EnlargeRegenerative food production is considered, in a broad sense, as encompassing any production techniques that improve the overall health of the local ecosystem. Food should be grown locally and regeneratively. In the report, regenerative food production is considered, in a broad sense, as encompassing any production techniques that improve the overall health of the local ecosystem. Cities will prove to be key to this food revolution. By 2050 they will consume 80 percent of food, giving them the power to drive the shift to this healthy system. Cities themselves can unlock US$700 billion a year by using organic materials to help produce new food and products and by reducing edible food waste, the report notes. “What we have also discovered is that 40 percent of cropland is located within 20 km of cities, which means that for most of us, we should be able to feed ourselves with local food, but this is far from the case,” says Schouteden. Growing food organically would be better in comparison to conventional farming, Schouteden explains, but the real answer is that solutions need to go further and society needs to be more ambitious in the way it grows food. “We need to protect soil, water and air when producing food. Some of the organic food production is already doing this, but in some areas, the organic production is not there yet,” she says. “There is a big question mark regarding whether there is a limit to how much food can be produced organically or regeneratively. So, there is a huge role for innovation to help us get there to help us produce food in similar yields but in a better fashion,” she adds. Examples noted in the report include agroecology, rotational grazing, agroforestry and conservation agriculture. 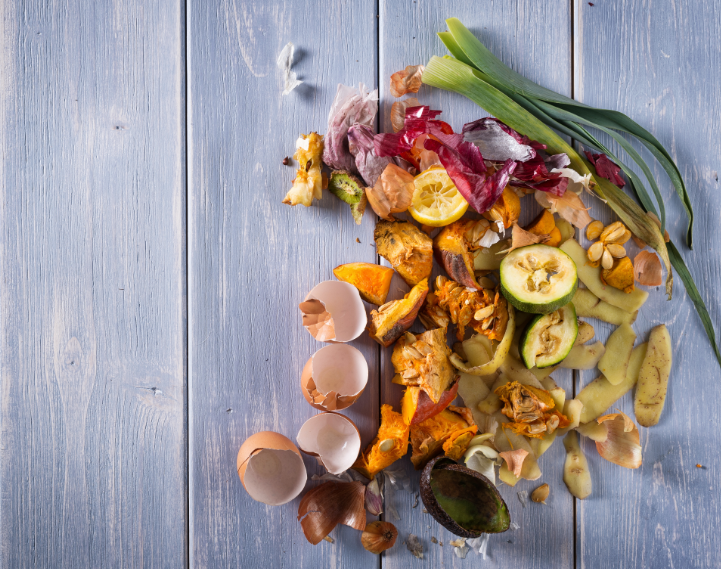 Although the issue of plastic waste has dominated headlines, capturing consumers imaginations in the process and spurring widespread change, food waste is also a mammoth problem that needs to be tackled. It may become the next “mainstreamed” issue to engage consumers, predicts Schouteden. Eliminating waste and improving health through the circular model could be worth US$2.7 trillion a year to the global economy, the report cites. “In the circular system for food, food and organic waste are part of the system. What happens to organic waste post-consumption? This is important,” she says. “So, we need to include companies, such as Veolia and Suez, who are waste management companies in the design. They help with the infrastructure. Waste becomes the beginning of something else in our model. 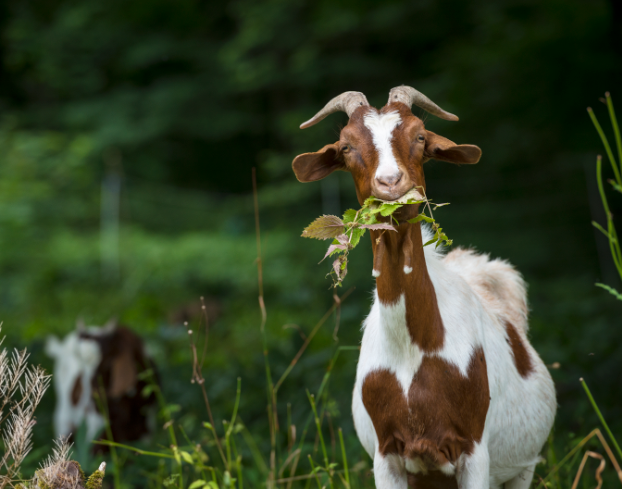 When it comes to organic waste, a large part can be repurposed in the food chain and it’s important to include all actors in this area,” she explains. As the place where most food ends up, cities can ensure inevitable by-products are used at their highest value, transforming them into new products ranging from organic fertilizers and biomaterials to medicine and bioenergy. The second phase of this initiative, which will be launched in June, focuses on three global cities. “We will transform three cities in the world: one in Europe, one in North America and one in Latin America. We will work with local authorities, companies and policymakers to take concrete steps in making a circular model for food. In three years, we hope to have achieved something transformative and significant,” says Schouteden. “The way we produce food today is not only extremely wasteful and damaging to the environment; it is causing serious health problems. It cannot continue in the long term. We urgently need to redesign the system. People around the world need food that is nutritious, and that is also grown, produced and delivered in a way that benefits their health, the environment and the economy,” says Ellen MacArthur, Founder of the Ellen MacArthur Foundation. Cities are critical to this food revolution. By 2050 they will consume 80 percent of food, giving them the power to drive the shift to this healthy system. The food industry must engage with the this process for its success, yet it seems by the developments in Davos this year, the industry may be geared up and ready for change.